While the primary objective of alkalizing the water is for healthy drinking, alkalized or ionized water has many other uses. Virtually, water ionizing machines have settings that allow you to produce different pH-levelled alkaline and acid waters. Alkaline often comes in pH level settings 8.0, 9.0, 10.0, and 11.0; while acid waters comes in pH levels 6.0, 5.0, 4.0, and 3.0. In addition to these settings, ionizing machines also include a setting for purified water at a neutral pH level of 7.0. So here, let’s find out how each pH level can be used to maximize the benefits of alkaline water. Ideally, unfiltered tap water should never be used to wash fruits and vegetables as the chlorine content in it easily sips into the produce. To remove any oil-based coatings, which may contain pesticides, on fruits and vegetables, soak them in the highest pH level for 15 minutes. Use the strongest pH level of alkaline to remove grease and stains on clothes, carpets, floors, dishes, inside the oven, and in the shower. It can even remove stubborn coffee, oil, and wine stains on the whitest of cloth. Although bleach is also highly alkalized, ionized water is safe for all types of fabrics and doesn’t have that offensive odour, so you’re sure your clothes come out cleaner and smelling fresh when you use alkaline water. For a natural remedy that provides relief, soak a clean towel in highly ionized water and apply it directly to the area of pain. The water helps neutralize inflammation and reduce oxidation, thus giving you temporary relief from backaches, muscle aches, headaches, sprains, and arthritic-related pains. Ionized water is lighter and smoother than tap water due to its micro-clustered structure, allowing for better absorption in the body. When you drink ionized water, you are fully hydrating your body and replenishing fluid that we naturally lose every day. Many common conditions like headache, fatigue, and hunger are signs of dehydration, so drink more alkaline water to prevent experiencing any of these symptoms. 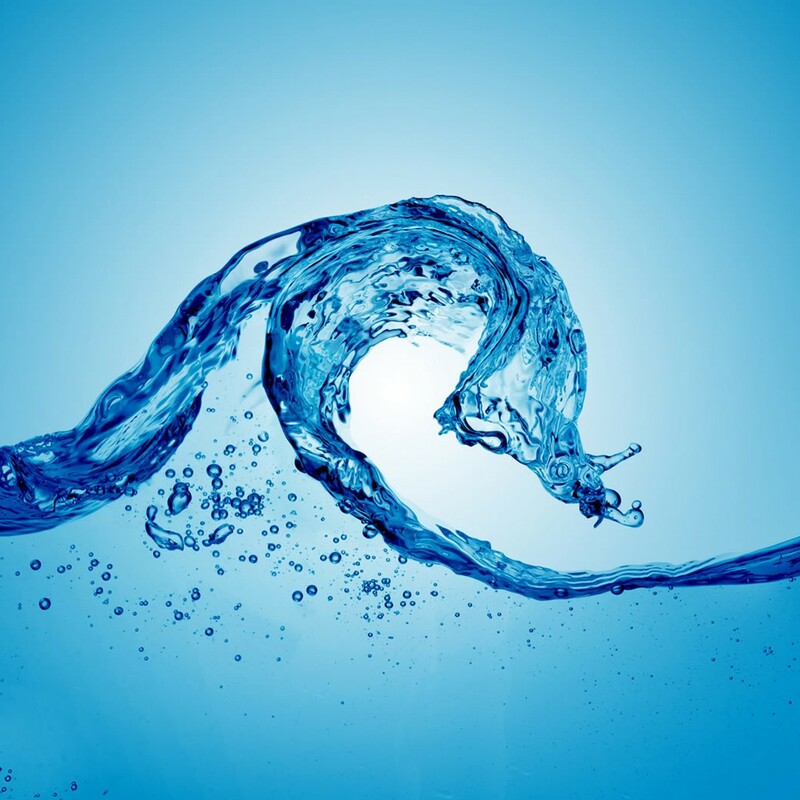 Ionized water helps detoxify the body as its reduced structure is able to penetrate deeper into the cellular membranes. 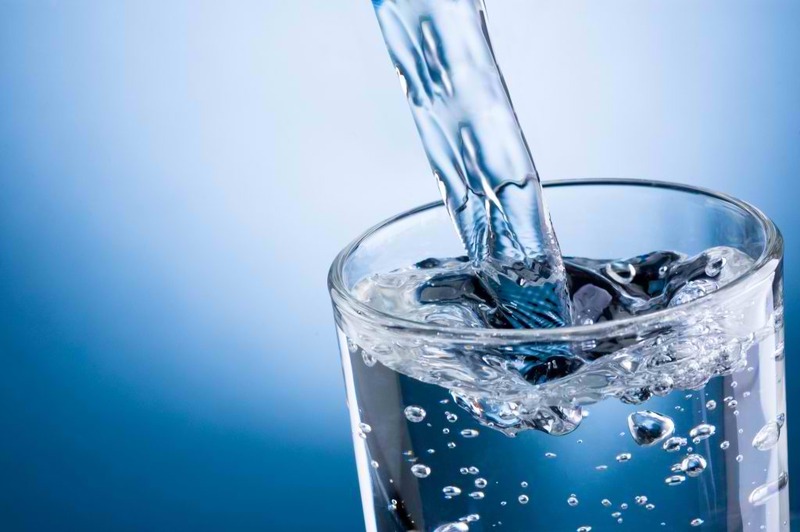 Even those who live in the rural areas of Singapore also experience toxins on day-to-day basis and can essentially benefit from the detoxification properties of ionized water. Alkaline water enhances the flavour of the food, so you won’t need extra artificial seasonings when preparing a dish. Before you start cooking, prepare the meat by soaking it in ionized water to tenderize, enhance the flavour, and kill any bacteria. 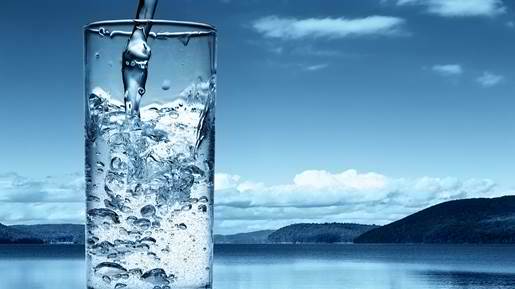 As you know, alkaline water is good for health in Singapore where water is relatively unclean. The water also makes the rice fluffier and soups tastier, and it boils much faster, cutting down cooking time by about 25 percent. When you use ionized water, you only need half the amount of coffee beans and tea leaves to prepare your beverages. Since the water can penetrate easily into the product, flavours are easily pulled out that you don’t even need to heat the water to brew your coffee or tea (unless you want your drink hot). You can also try mixing ionized water with mixed alcohols to offset their acidity. Those who are new to drinking ionized water should start at this pH level for the first couple of weeks, and then slowly increase to 9.0 to 9.5. This is because of the fact that most beginners are highly acidic and expected to experience detoxification. You can make the cleansing process easier for the body if you start at a lower level, gradually working your way up. Although growing plants benefit from ionized acid water, since they breathe in carbon dioxide and breath out oxygen, cut plants and flowers live longer with alkaline water. The life of these plants is significantly extended as ionized water sips deeply and easily into the stem, providing them better hydration. Water in pH level 7.0 is considered neutral and is safe for consumption of infants when taking medications and consuming with meals. Singapore physicians recommend that children should only drink water in this pH level until they reach four years old as children are less acidic. Also, if you’re drinking more than four ounces of water with your meals, it’s recommended not to drink water that’s higher than 7.0. Water ran from an unionized water filter is enough to go with your meals in order not to interfere with your stomach acid that’s needed to digest the food. Your skin is naturally acidic, which helps with clearer and youthful complexion. By washing your face with ionized acid water in pH levels 2.0 to 5.5, you’re blocking growth of pimple-causing bacteria and delaying formation of fine lines and wrinkles. Acidic water can also serve as a natural toner, make-up remover, and post-shave balm and can replace many skin care products at home. Ionized acid water is all-natural and hypoallergenic substitute to many commercial household cleaners. It has been proven that ionized acid water is effective in killing e-coli and staph bacteria. Acid water works on countertops, tiles, and glass surfaces, and is a potent sanitizer for your kitchen utensils. Alkaline water is indeed beneficial to have at home, but it’s also good to know that your water ionizer doesn’t only make alkaline water. With the right utilization of your water ionizer, you can produce alkaline and acid ionized water that are highly valuable in maintaining good health and healthy environment. This entry was posted on Wednesday, March 1st, 2017 at 3:07 am by Editor	and is filed under Smart Health. You can follow any responses to this entry through the RSS 2.0 feed. You can skip to the end and leave a response. Pinging is currently not allowed.